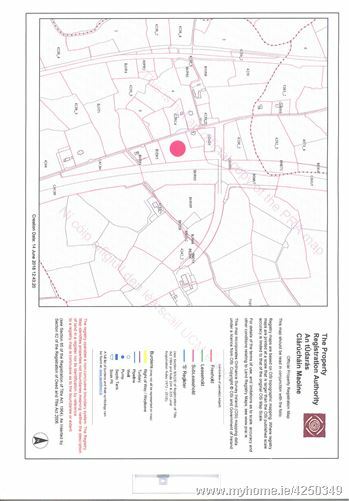 c.0.94 hectare site for sale at Scart Mullinavat, Co. Kilkenny. The site has good road frontage and is being sold subject to planning permission. Co. Council criteria applies.